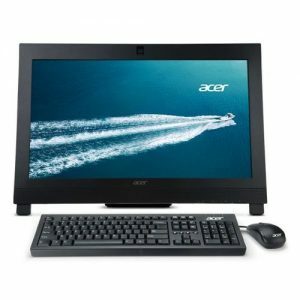 Download ACER VERITON Z6820G All-In-One PC Windows 10 64bit Drivers, Software and Manuals. 01.Update Intel ME FW security issue for 11.6.27.3264. 02.Update (SKL-S) MCU 0xBA /(KBL-S) MCU 0x5E Microcode. 01. Update MicroCode to M36506E3_000000BA. 02. Update ME version to revision 11.0.25.3001. 01. Fix system can't install Win7 legacy pure with Acer SOP issue. 02. Fix system can't clear password by clear CMOS jumper. 03. Fix no chassis open warning message when case open in non-English language. 04. Support Onboard Wi-Fi and Bluetooth setup function. 05. Fix messy code will shows in POST UI after set "Quiet Boot" as Disabled and System Language as RU in BIOS issue.